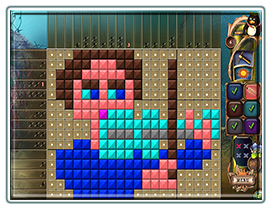 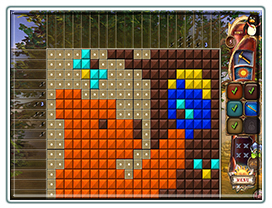 - Pixel art puzzle challenges also known as picross, hanjie, nonograms, griddlers, paint by numbers. 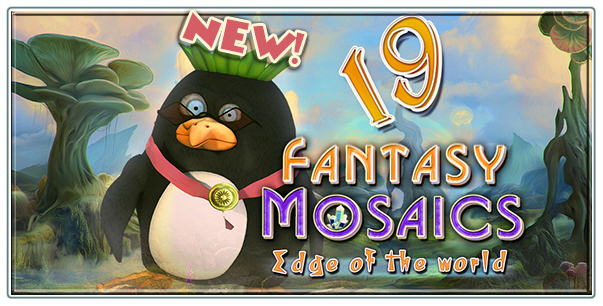 Uncle Aaron and the mysterious lady penguin go on a vacation trip to explore new colors for mosaic puzzles! 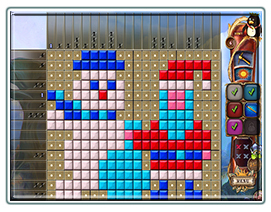 Along the way they make new discoveries and build a fantasy landscape! 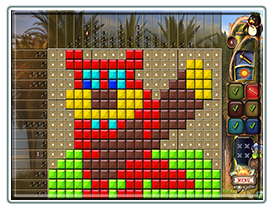 Enjoy this installment of fantasy mosaics that also includes a new feature allowing you to view the background art with a puzzle image in progress. 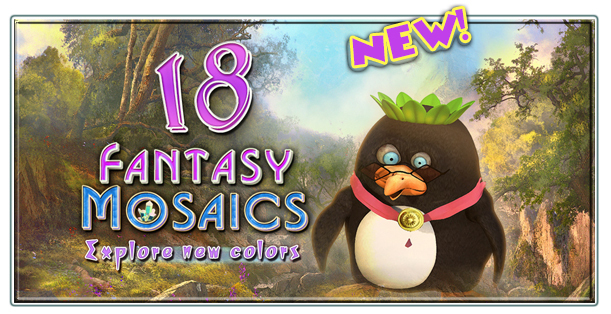 Follow the penguin family on this thrilling adventure that brings you new exciting challenges!